Here’s an update on some of my projects, new writing, etc. –Hello, St. Louis. 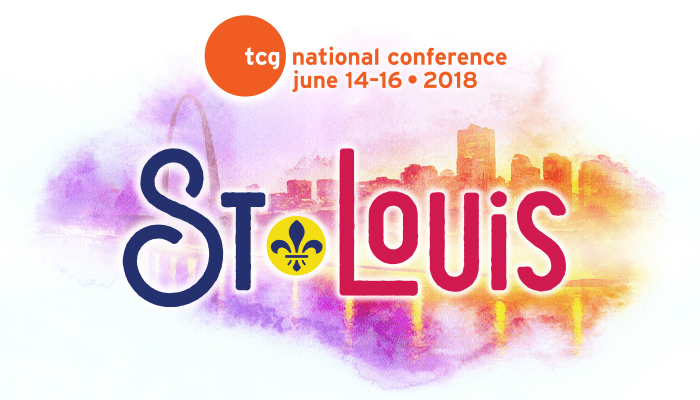 I’ll be representing the American Theatre Critics Association at the annual TCG conference June 13-16. If you are one of the 1200 or so theater professionals attending, please stop by the ATCA table and say hello. More info on ATCA here and on the conference here. –Hello, science fiction fans. I’m honored to be serving as toastmaster at this year’s InConjunction science fiction/fantasy convention in Indianapolis. That means I’ll be hosting pub trivia, leading the charity auction (message me if you have anything to donate), teaching some games, and offering up a play reading. More info on the con here. –Hello, Twitterverse. It’s time once again for the Tony Awards on June 10 and I will be live tweeting from @louharry. Kindly follow me there. –Hello, Dallas. I recently had my first piece published at TheaterJones, a terrific website focused on the arts in the Dallas, TX, area. You can check out my interview here with “Bright Star” star Audrey Cardwell (right). –Hello, Butler University. My latest play, “We are Still Tornadoes,” adapted from the novel by Michael Kun and Susan Mullen, will get its first public presentation Aug. 29-30 at Butler University, where the piece was developed. Potential producers are strongly encouraged to attend, of course. –Hello, Muncie. I’ll be on a faculty of the Midwest Writers Workshop’s Super-Mini Conference at the Ball State Alumni Center in July. And I’ll be in good company, with Barbara Shoup, Larry D. Sweazy, and more on the bill. More info here. –Hello, IndyReads. Indy Actors’ Playground, the reading series that I co-run with Paul Hansen at Indy Reads Books, continues on the third Monday of every month. The set-up: A different actor each month picks a play, pulls together a cast, and reads with those who attend having no idea what they are going to hear until it begins. 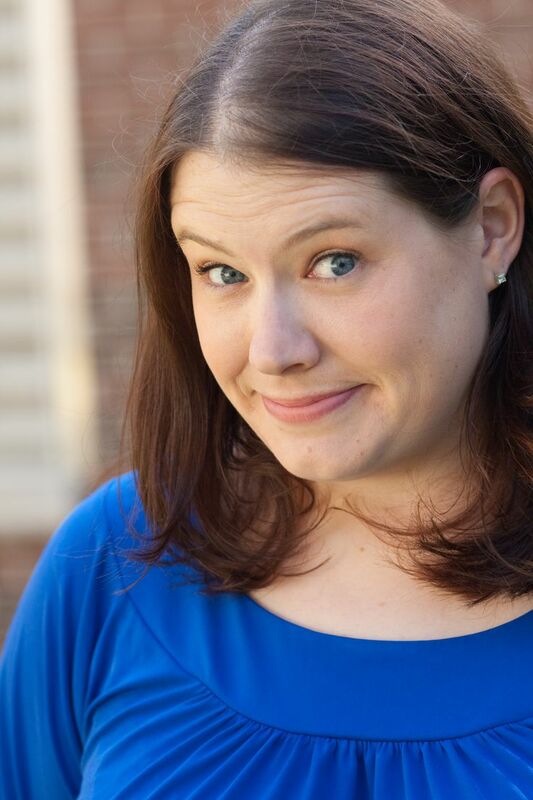 Next up: Claire Wilcher picks a play to be read June 18. This is bittersweet for us since Claire not only lent her talents to the first Indy Actors’ Playground reading in 2013, but she’ll be leaving town shortly to continue her theater education in Michigan. I hope you can join us for what promises to be a terrific reading as well as a chance to wish Claire well on her next adventures. Hello, IBJ readers. Yes, I’m still contributing to the pages and website of my former employer. You can read recent stories on macaques, outdoor dining, the Indianapolis Symphony Orchestra, Indiana attractions, and more here. Hello, podcast listeners. Stay tuned for more on this one. Just know that I’m excited about what’s in store. I’ve also got some book projects, magazine stories, and more on the way, none of which could happen without generous editors, producers, connectors, and more. Thanks to all who helped make all of this possible.